The Coatings division of BASF is a global expert in the development, production and marketing of sustainable automotive OEM and refinish coatings. We create advanced performance solutions and drive design and new applications to meet our partners’ needs. 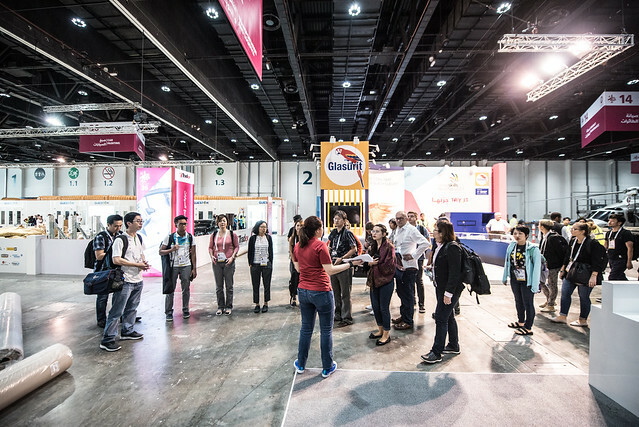 BASF shares skills, knowledge and resources from a global network of regional sites. 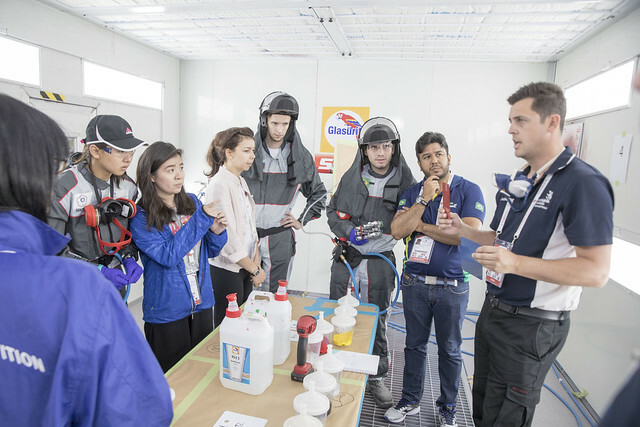 For BASF’s Coatings division, a global sponsor of WorldSkills, supporting the Car Painting skills category is one of our sustainable contributions to make young talents aware and excited about the spray painting profession. With Glasurit, we are working with schools around the world to help raise the standards of training and development of automotive paint technicians.